The long-awaited Chronic Pain MedsCheck trial is finally about to kick off, with the Pharmacy Guild publishing a schedule of payments… and perhaps predictably, doctors aren’t too happy about it. 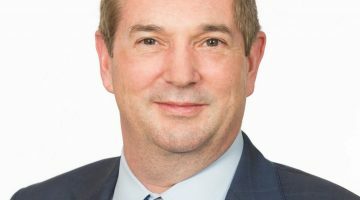 We learned about Chemist Warehouse‘s new radio station, watched as Ramsay Pharmacy CEO Peter Giannopolous was grilled regarding the group’s operating structure at the Queensland pharmacy inquiry, and read some interesting comments from the Guild’s David Quilty on the power of language. 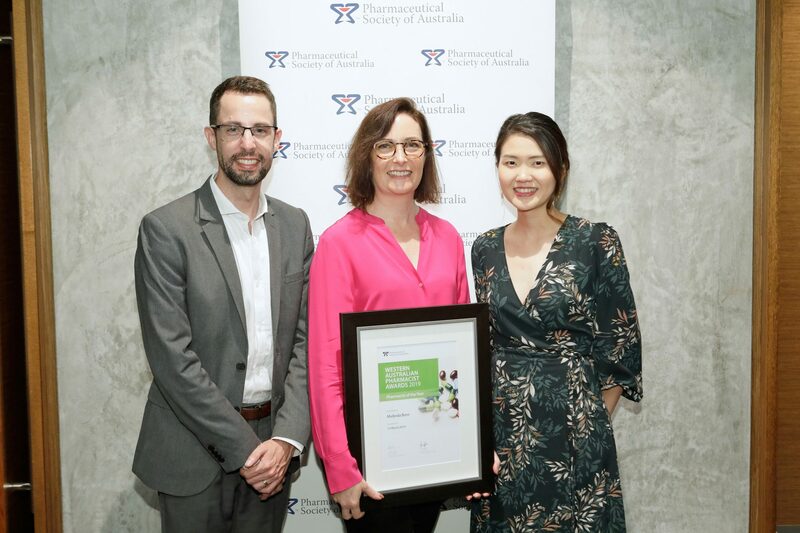 A literature review looked at pharmacist interventions, while a new survey looked at just how ethical pharmacists, as well as GPs, come across to the general populace. And we had an update on Victoria’s real-time monitoring system, SafeScript: its rollout is imminent in one PHN before expanding to the rest of the state next year. The issue of privacy also came to the fore, with the Victorian Pharmacy Authority warning that it’s frequently being breached in pharmacies. In the UK, the world’s pharmacists have been meeting at the International Pharmaceutical Federation (FIP) conference in Glasgow, and a number of reports and initiatives were showcased: including the need to plan for the increasingly feminised profession of pharmacy, and how pharmacists can help with harm reduction as well as supporting women’s health. 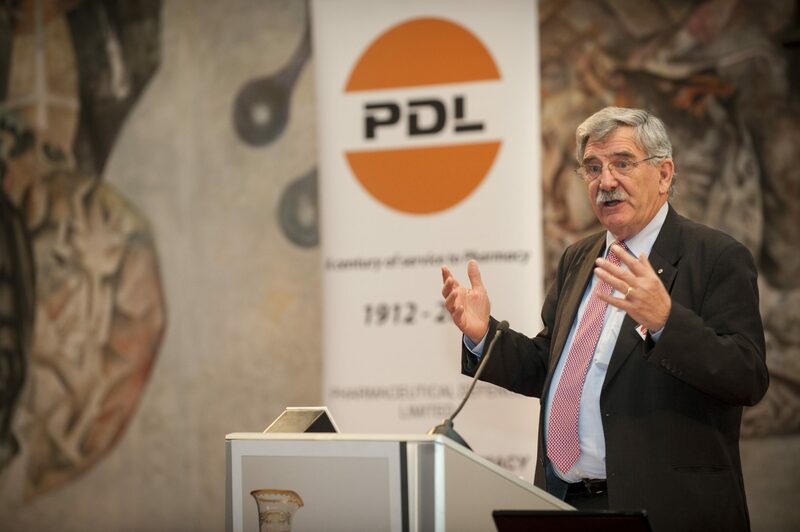 Outgoing FIP president Dr Carmen Peña talked about how pharmacists need freedom, particularly of the economic variety; and a new FIP president, Dominique Jordan, was elected. 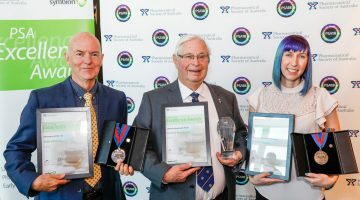 At FIP, Australia’s Emeritus Professor Lloyd Sansom was awarded the International Pharmaceutical Federation’s (FIP) André Bédat Award, while closer to home, Amy Peatling and Phillipa Maika were named the Tasmanian and Victorian pharmacy assistants of the year, respectively; the Advantage Group raised funds to help supply farmers with much-needed hay; and well-known pharmacist Debbie Rigby is set to head the Lung Foundation Australia committee. Well-deserved congratulations to all! Previous How much is that koala in the window?